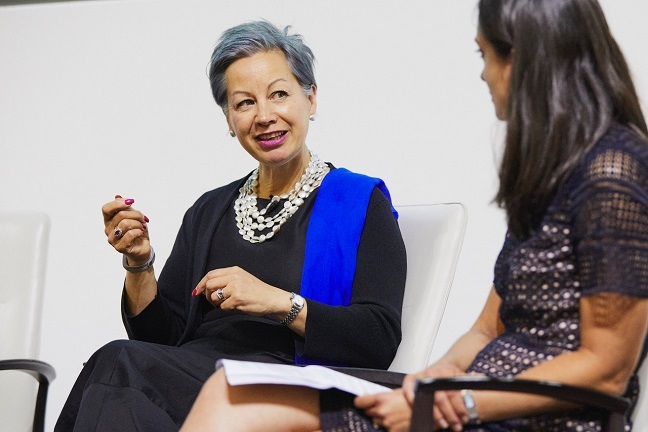 Jacqueline de Rojas spent her childhood trying to be invisible. Now she's one of the most powerful women in tech. Here's how she went from survivor to thriver.